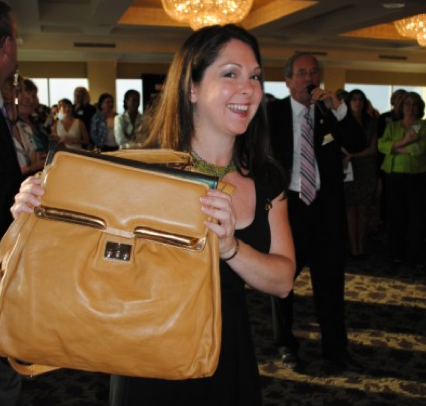 Last year I was invited to join the planning committee of “Power of the Purse,” a fun event with fabulous bags, fantastic women and fundraising for a wonderful cause. 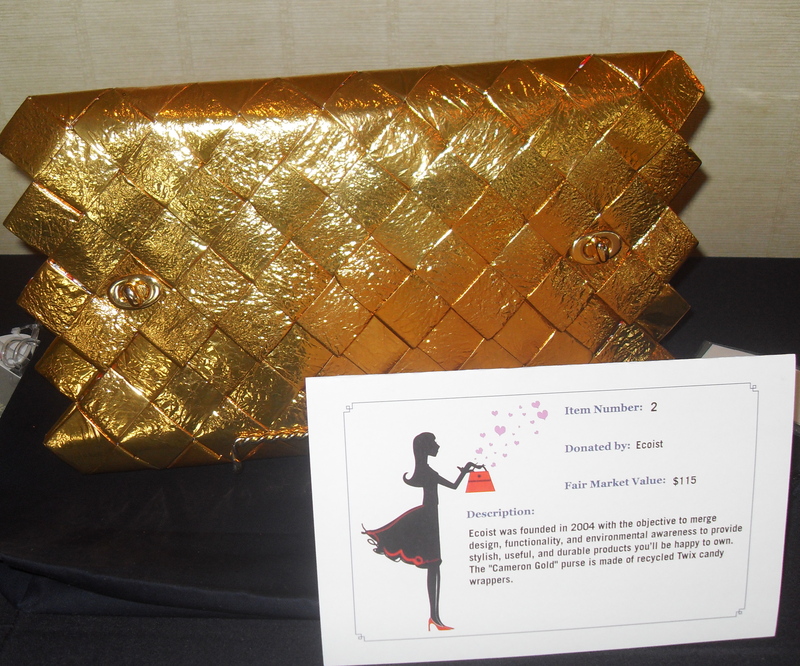 “Power of the Purse” is in its 9th year that includes a silent and live auction of purses to benefit local women and children charities. 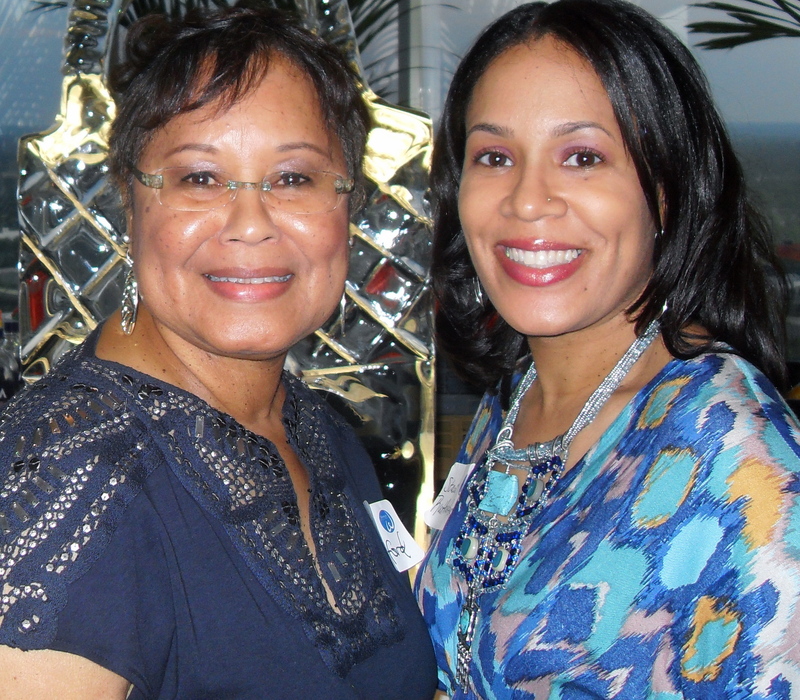 It is the signature fundraiser of Women In Philanthropy, a diverse group of professional women dedicated to investing in helping disadvantaged women and children in the Midlands. 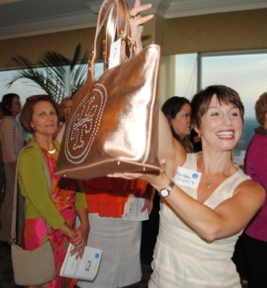 Women In Philanthropy’s goal is to make this year’s “Power of the Purse” bigger and better than the last. Wink Magazine is the official digital media sponsor, and has offered me the opportunity to feature the “best of the best” bags in a future issue. 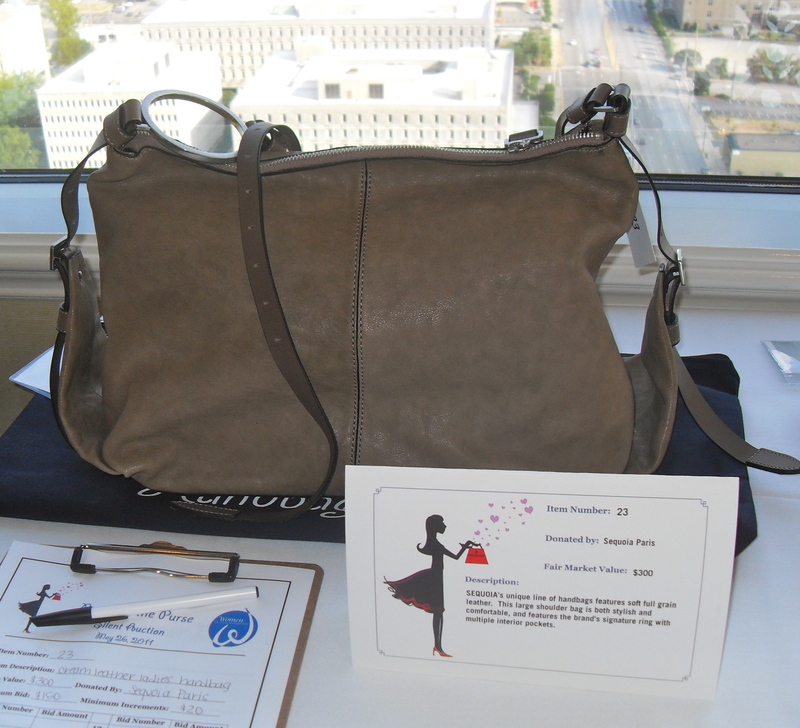 Proceeds from “Power of the Purse” are invested in Women in Philanthropy’s grants that benefit women and children in the Midlands. In addition to community philanthropy, Women in Philanthropy stimulates positive change in community leadership by increasing women’s involvement in the community, increasing women’s community networks and increasing the personal development of all women involved. 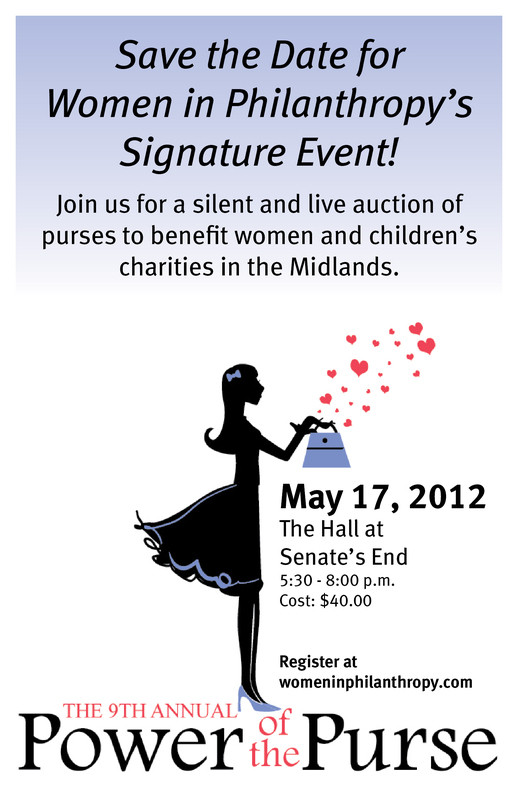 “Power of the Purse” is expected to sell out, so visit www.womeninphilantropy.com to register in advance. If you are interested in becoming a sponsor or donating to the gift bags (there will be 250 women attending), there are opportunities to do both! Grab your girlfriends and come out to shop while supporting a fantastic cause! To Help Keep Your Handbags Clean, I’m Giving Away a Mia Cotone Dust Cover! 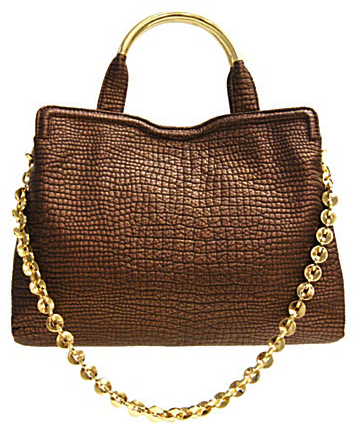 It should come as no surprise that I am writing another article about handbags. While it’s fun to share my favorite picks of the season, this post is about cleaning and storing your bags. It amazes me how many women spend hundreds of dollars on their handbags and don’t put forth any effort in taking care of them. Regardless of the amount of money spent on a bag, it’s good to know how to care for your bag properly to ensure that it has a long life and to keep them looking like new. 1. Empty all the pockets of your handbag, and shake gently to remove dust, gum/candy wrappers, receipts and loose change. 2. Clean interior of bag by gently putting it inside out and using a lint roller. If you can’t pull out the lining of your handbag, use the fabric brush attachment on your vacuum. 3. Use alcohol free baby wipes to clean leather or leather-like bags. 4. Keep your makeup in a separate cosmetic bag to prevent unexpected stains. 1. 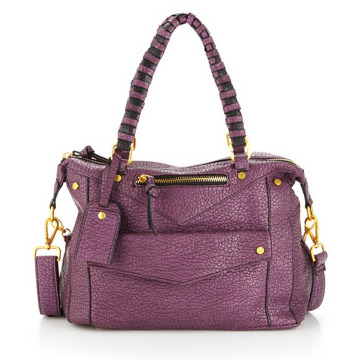 Fill handbags loosely with tissue paper to help keep the original shape. 2. 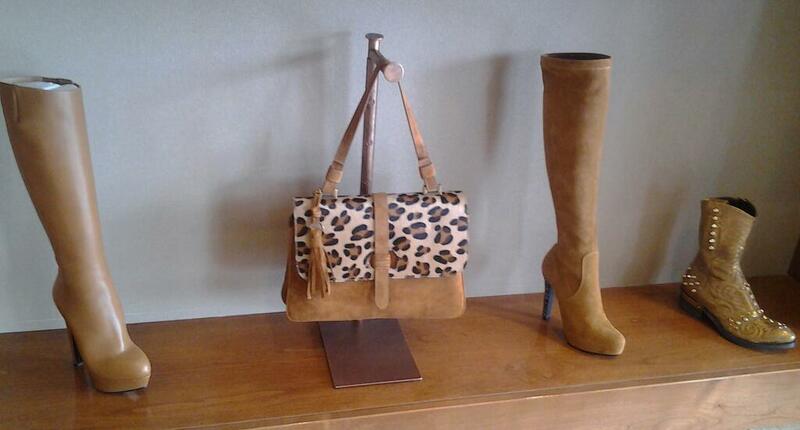 Keep your handbag in a dust cover. 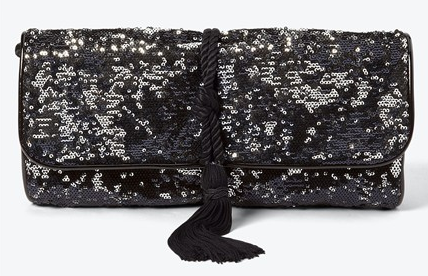 If your bag didn’t come with a drawstring pouch, then consider purchasing a few that coordinate with your prized possessions or the bags you wear most often. 3. Most of us don’t have customized closets with a designated space for our bags. As an alternative, store them in baskets or bins made of plastic-coated wire. Stand bags upright or lay them down with a little space in between. Your bags need to breathe, so avoid plastic bends with a tight-fitting lid. 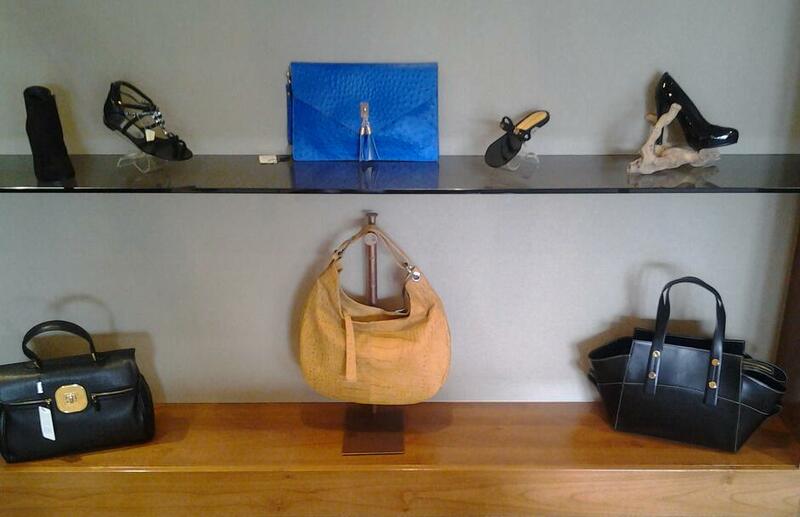 If you are looking for a stylish storage solution for your handbags, I highly recommend Mia Cotone handbag dust covers. 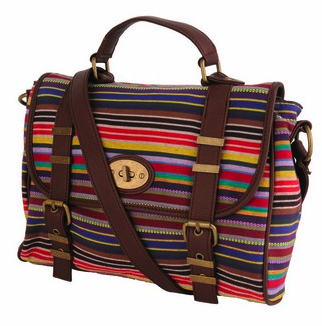 They are thoughtfully designed to keep your handbags clean and organized. 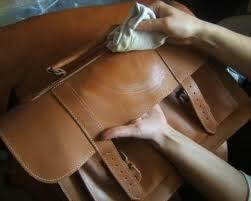 By storing bags individually, it keeps leather soft and supple and prevents drying and fading. 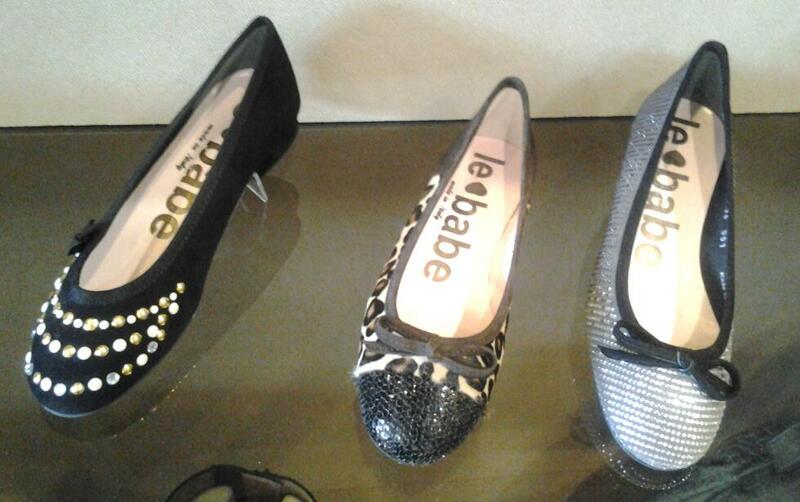 There are 28 colors to choose from and they are available in several styles and sizes. I hope my tips will save your bags from being thrown on the floor in your closet. 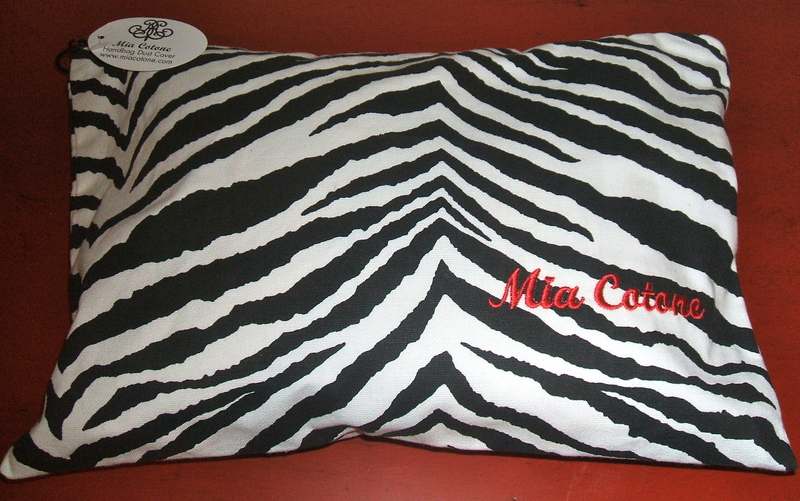 To show my appreciation to all of the readers of the Every Woman Blog, I am giving away one Mia Cotone zebra print Mia Clutch dust cover! All you have to do is “like” Mia Cotone on Facebook and comment on this post with the following “I want a Mia Cotone dust cover!” One lucky winner will be randomly selected on February 20th. Now that fall is here, it’s time to update our wardrobe. The easiest way to revamp your wardrobe without breaking the bank is to invest in new accessories. Accessories are the key to transforming those items in your closet that start to become drab over time. 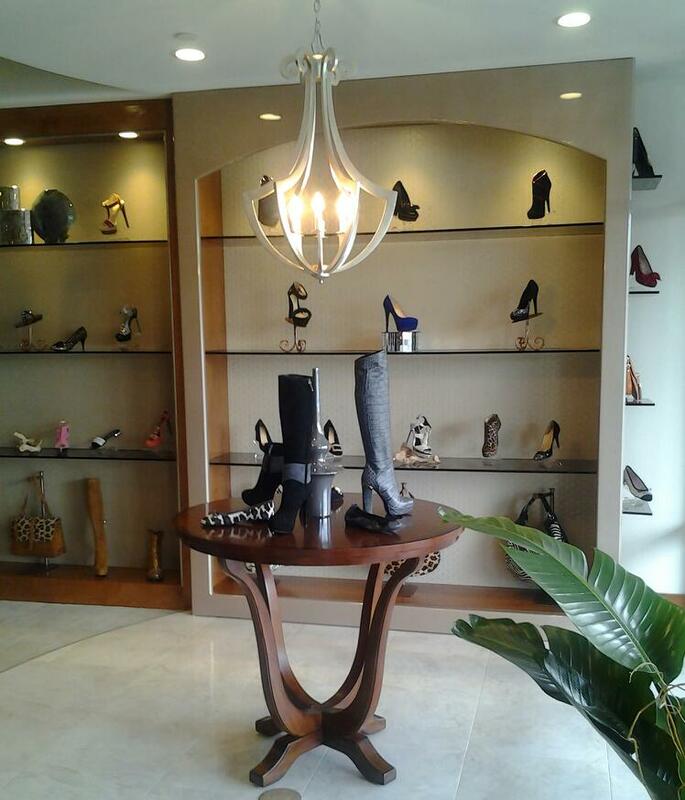 Accessories include jewelry, hosiery, scarves, hats, handbags, and shoes. 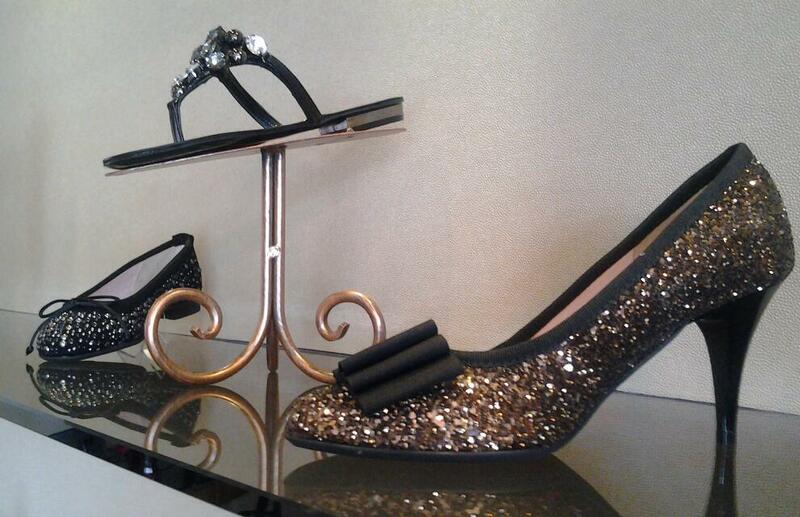 They will instantly bring an outfit to life. Before you begin shopping for new accessories, take an hour (or two) to assess what is already in your closet. If there is anything that you have not worn within the last year, get rid of it! There is no point in holding on to clothes and accessories that are not being put to good use. Organize your unwanted items into three piles – one for the church/Salvation Army/Goodwill; another for friends and family; and a pile of your almost new/designer items that you don’t want to give away. 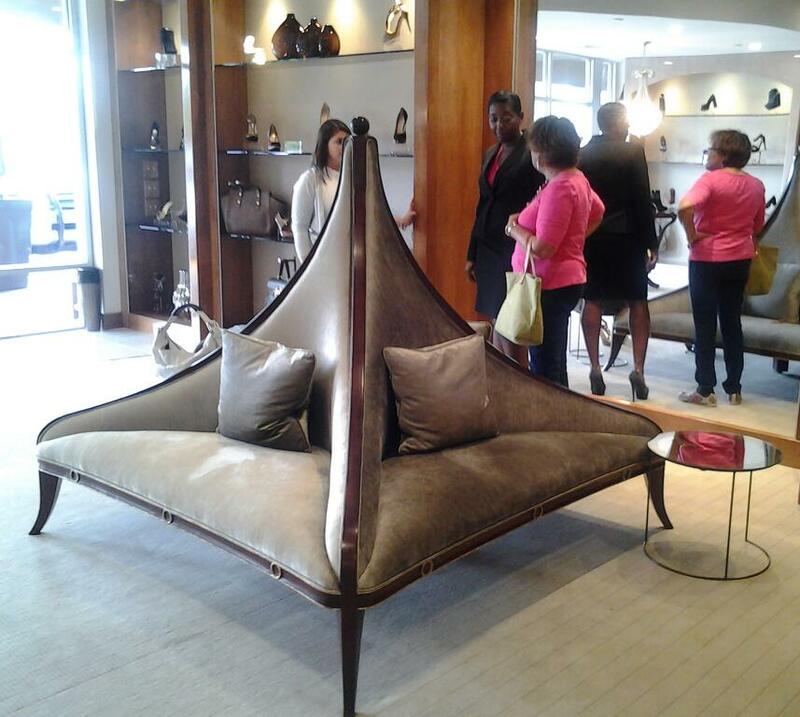 I’m using the term “designer” loosely. Clothes don’t have to cost hundreds of dollars to be considered valuable. That pile will go to a consignment store. 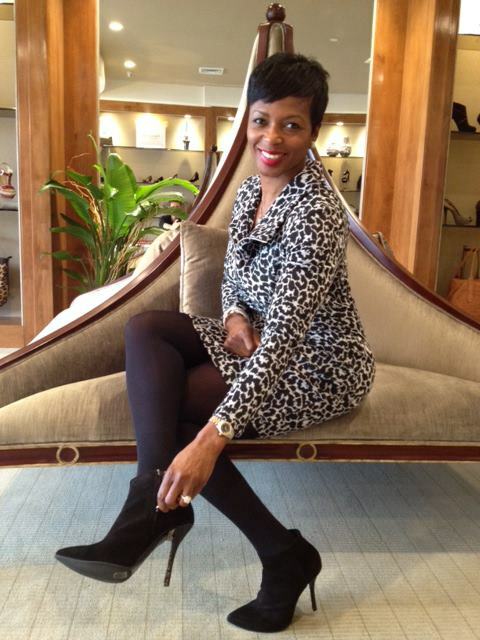 Consigning is a great way to earn extra money for clothes that you no longer wear. I recommend Roundabout Consignments. Once you sort through your fall wardrobe to determine what to keep, take note of the color palette, what may be missing, and challenge yourself to step out of your comfort zone. Now, let the shopping begin! 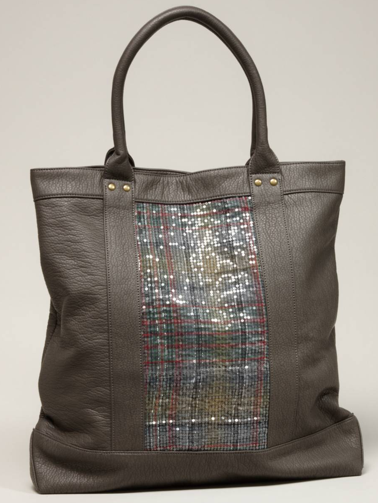 My top two favorite accessories are scarves and handbags, of course. 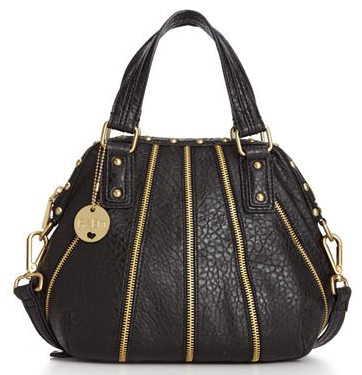 Since I am constantly scouring the Internet for great deals, I have compiled a list of fabulous fall handbags that are under $150.00. 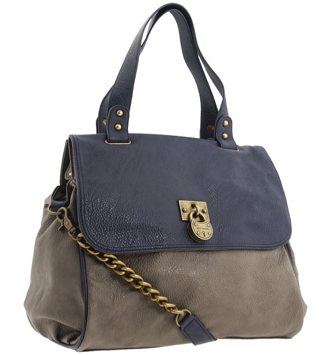 I have chosen a few evenings bags, everyday bags, and casual bags that are both stylish, functional and versatile. 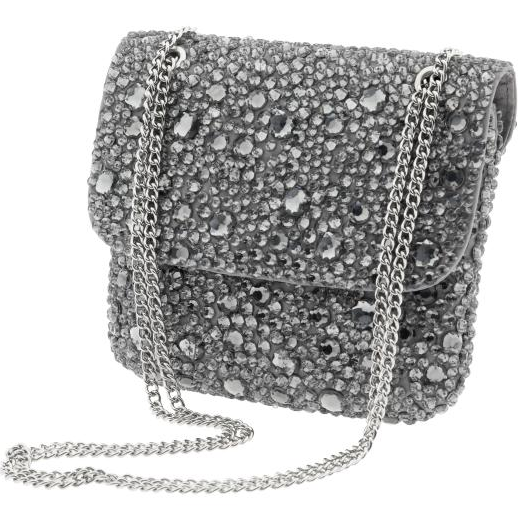 If you have any questions about how to accessorize or want to share a new handbag you purchased recently to update your fall wardrobe, email me anytime!